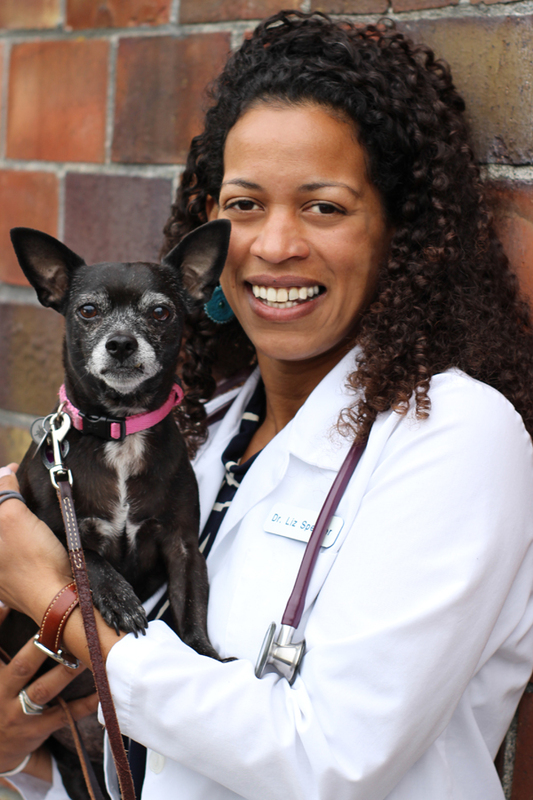 Nestled in our exceptional facility at the top of Queen Anne Hill, we provide a complete list of veterinary services with compassion, quality, and personal attention. Pet owners appreciate this newly remodeled facility, which – like all our facilities – offers the latest technologies in veterinary care. 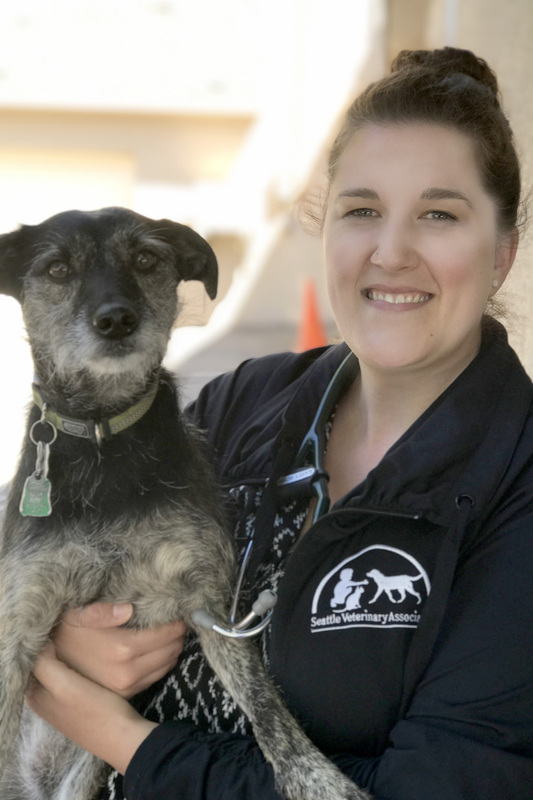 New to Queen Anne Animal Clinic? Welcome! 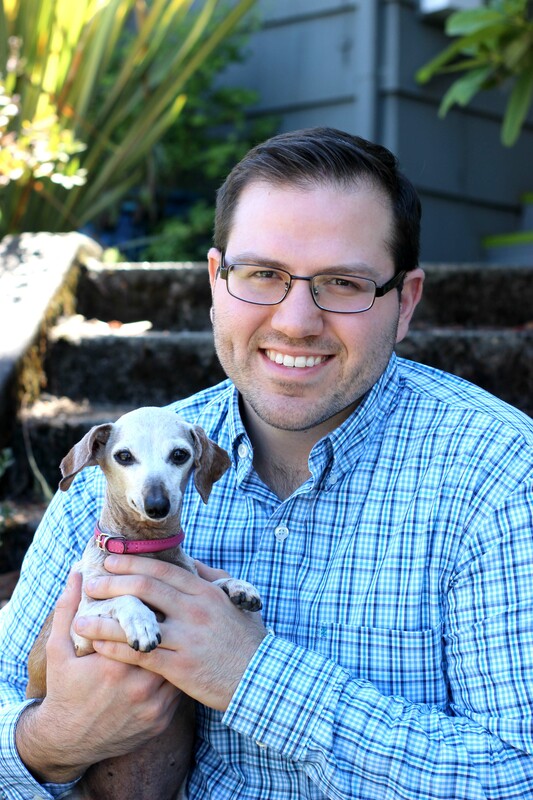 We’re proud to have you as a new client of Seattle Veterinary Associates! Please request an appointment and we’ll get back to you within 48 hours.